 You’ve put all this work into creating your brand from the ground up. Building a company is no small task—but how do you make sure potential customers are able to find you? In short, SEO. Search engine optimization is the way you get your brand in front of the people that need it. In this episode, Jaci fills you in on the principles behind good SEO practices. She’ll explain why keywords, platforms and rankings matter to your overall image. Plus, she will also let you in on just how a great SEO plan will built trust and authority for your brand.